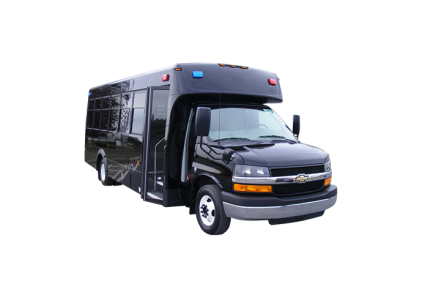 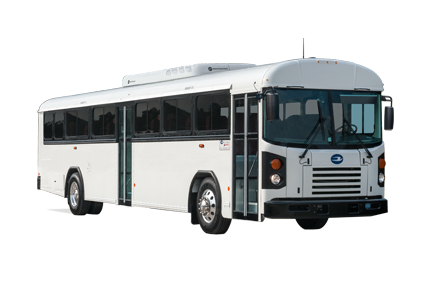 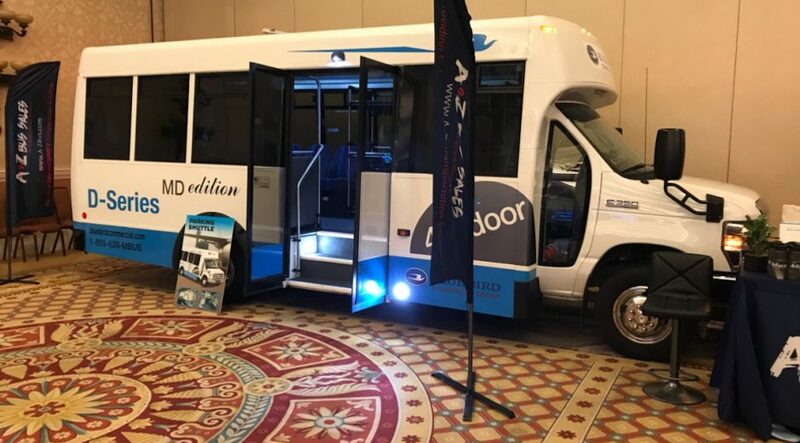 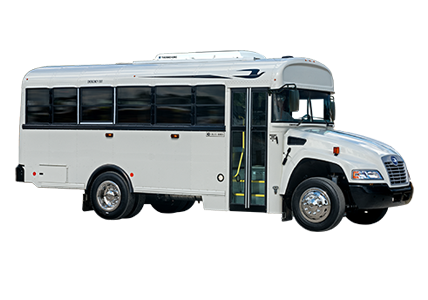 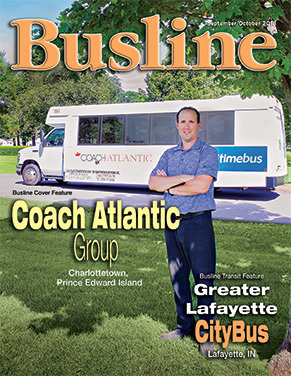 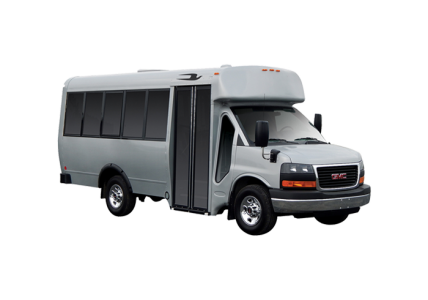 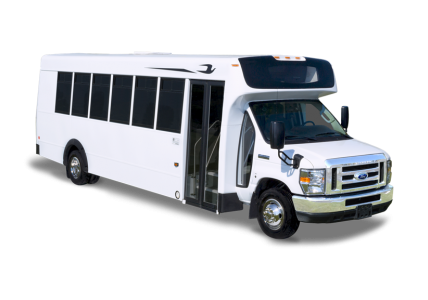 Blue Bird Commercial designs and manufactures a complete line of buses purpose built for tours, shuttle markets, assisted living and much more. 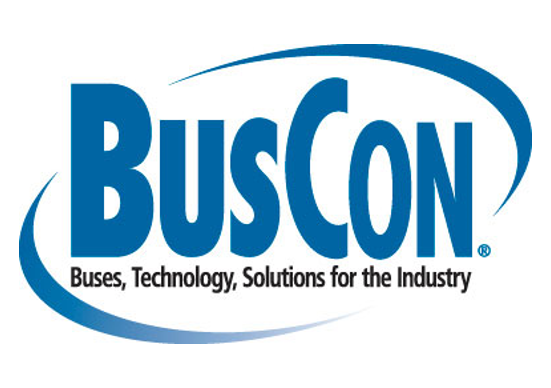 Get a chance to see the latest Micro Bird and Blue Bird Commercial products at BusCon. 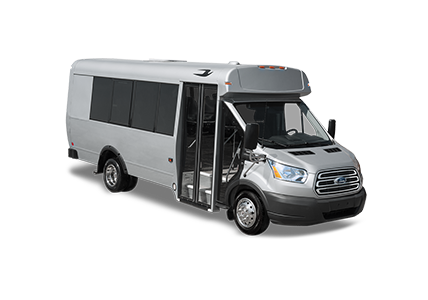 This show is all about technology and innovations.